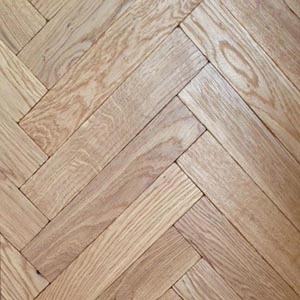 We have traditional loose tongue and groove solid oak blocks unfinished, aged tumbled blocks to achieve a worn appearance, and engineered boards which can be trimmed to size. Or why not try the easy to lay Chevrons which are supplied as a plank 1848 x 305mm that fit together using tongue and groove. 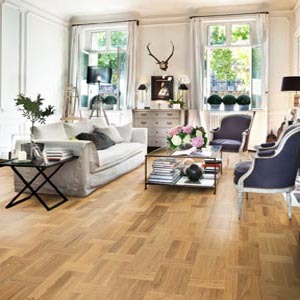 Each with matching border plank.